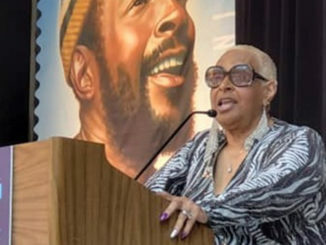 LOS ANGELES (AP) — Robin Thicke’s attorney says the estate of Marvin Gaye exploited the singer’s “moment of personal vulnerability” in an attempt to prove that the hit “Blurred Lines” was a ripoff of a Gaye hit. The estate sued Pharrell Williams and Thicke over the song last year. Thicke also says he was high on a mix of prescription drugs and alcohol during the writing of the song and in interviews following its release. “In fact, I was quite surprised when I read them back sometimes,” he said about the interviews. “Robin’s moment of personal vulnerability is being exploited in the hope of diverting attention from the obvious weakness of their legal claim,” King said in an email Monday night from Thicke’s publicist. 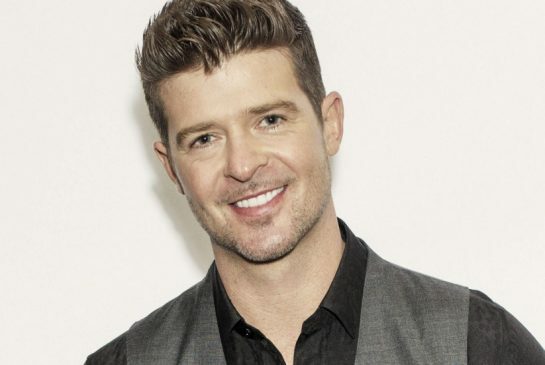 April depositions by Thicke and Williams in the case were unsealed Monday, revealing a different story than the one the two men were giving the public during interviews last year about the song. He also described his daily routine for attorneys. Thicke said he began to claim more credit for the song after it became an inescapable hit. He said in the deposition he began to take more credit than he was due in interviews because he felt disappointed that his biggest hit had been written by someone else. The email from attorney Richard S. Busch said the court ordered that the transcripts be made public. “Not only does our brief set out in great detail the facts, law and expert musical analysis supporting the claim of infringement of Marvin Gaye’s ‘Got to Give It Up’ by ‘Blurred Lines,’ but we have also identified numerous statements by both Mr. Williams and Mr. Thicke outside of this case, and under oath in this case, which we believe cannot be reconciled and further support the Gayes’ claims,” the email said.